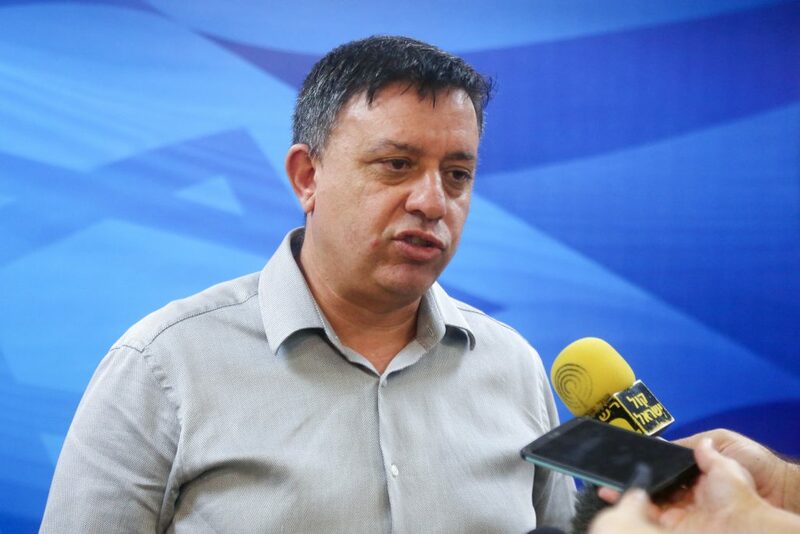 Fresh from his success in the Labor primary – in which the MKs he promoted rose to the top of the list, and those opposed to his leadership, notably Eitan Cabel, were voted down by party members – Labor party head Avi Gabbay told a largely religious Zionist audience that their values were misplaced. “I believe the religious public is suffering from a case of fanaticism,” he said. “I hear this from many right-wing voters who consider themselves religious Zionists. We in Labor have a wide view of the world,” not limited to “Land of Israel” issues, he said.